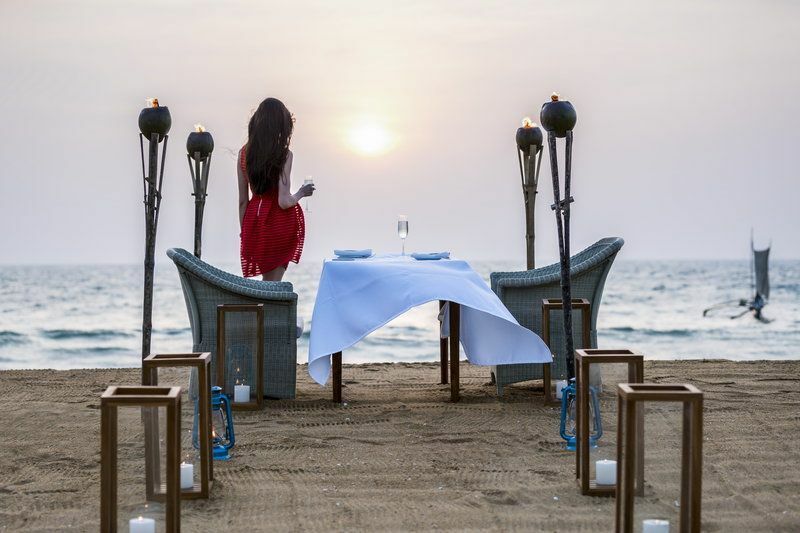 Anantara Kalutara Resort provides the perfect escape by the shore, tucked away between the ocean and the tranquil waters of the Kalu Ganga (river). 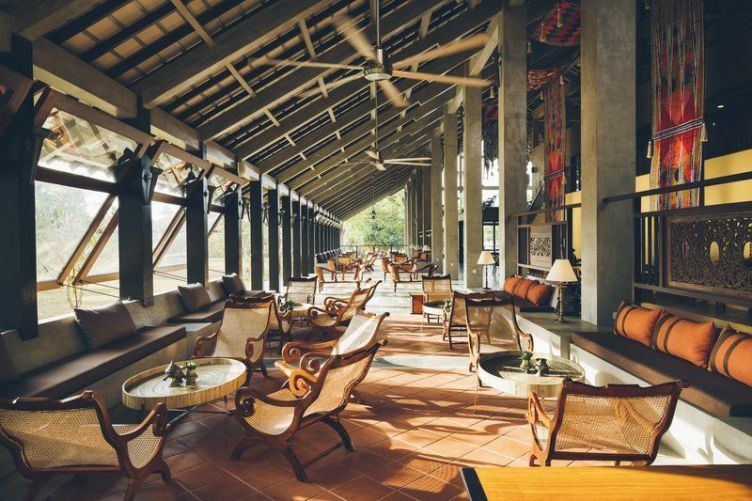 This luxury hotel in Sri Lanka features 141 rooms and suites as well as stylish pool villas that offer intimate hideaways. 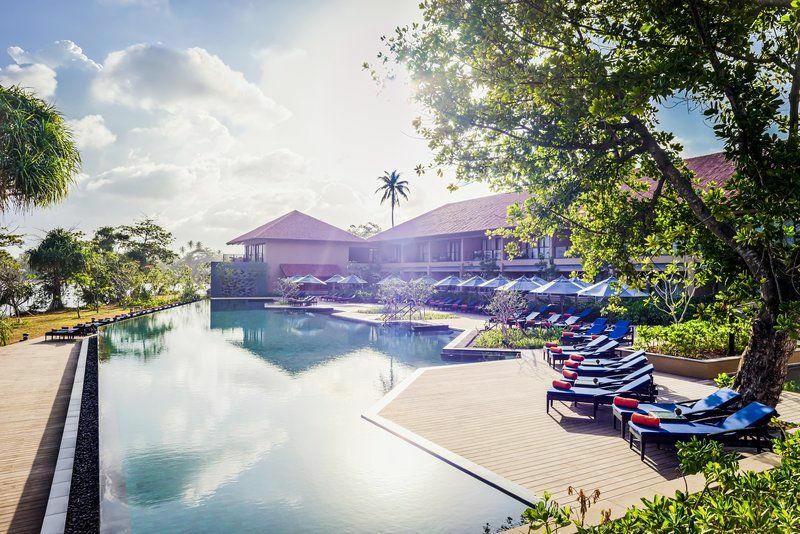 Standing out amongst Kalutara hotels for its distinctive design inspired by the vision of famed architect Geoffrey Bawa, the property is only around one hour from Colombo (the commercial capital) and 10 minutes from the main town centre. 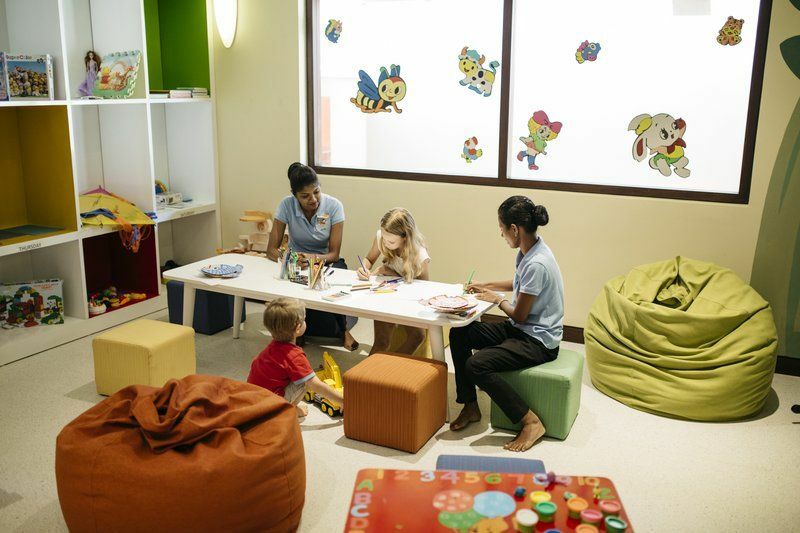 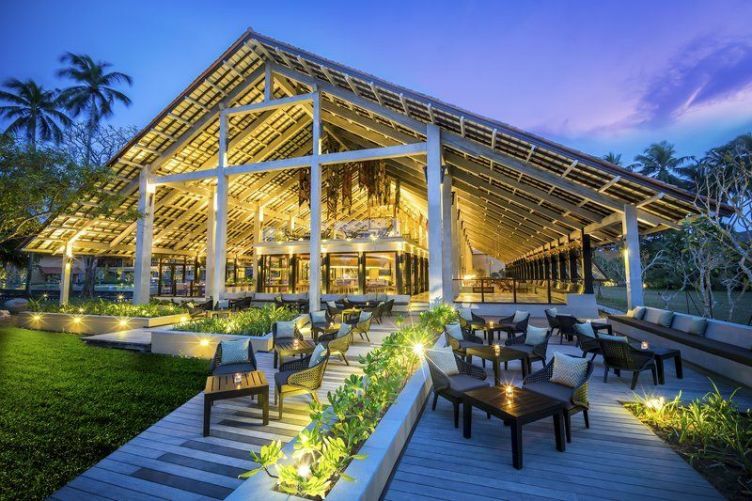 Couples can look forward to everything from romantic private dining to sunset boat cruises, while the water sports centre, kids and teens’ club and two outdoor pools provide plenty of fun for the whole family. 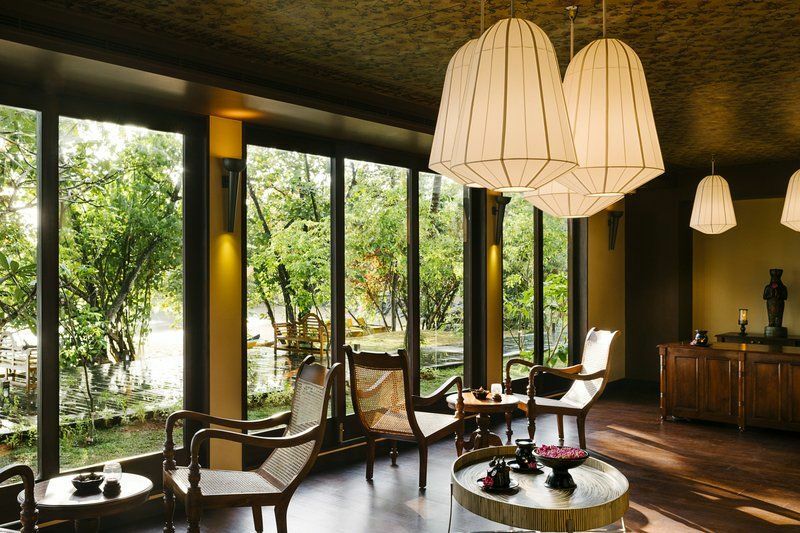 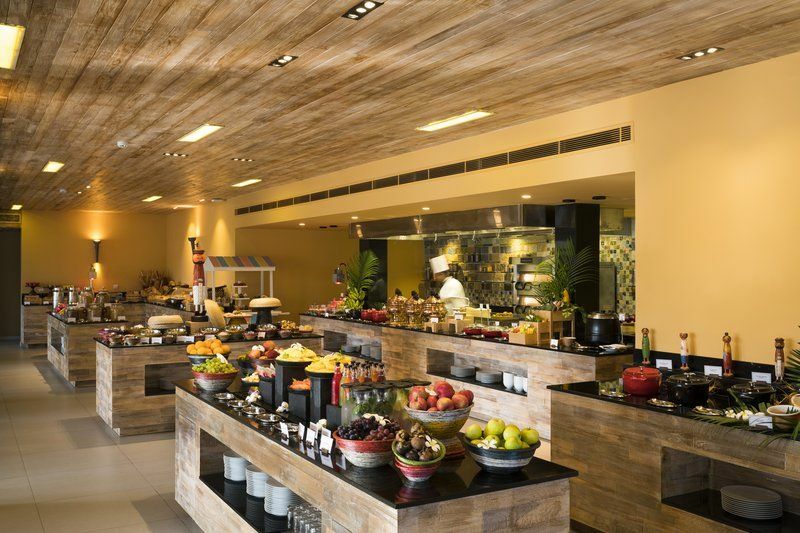 There are three onsite restaurants serving Asian or Italian cuisine as well as a signature Anantara Spa offering rejuvenating Ayurvedic treatments.